more levels and tricks will be added later and be available as free updates for those who purchase this now. 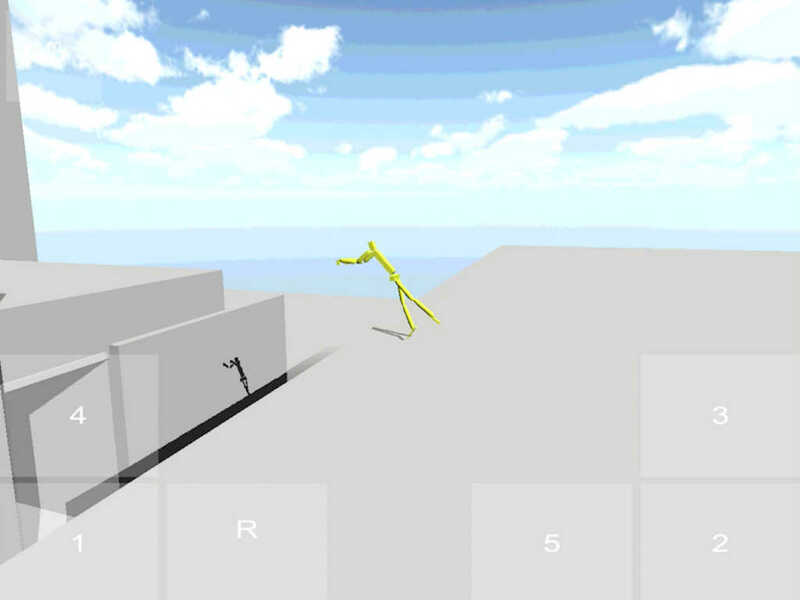 this is the starting point for where i will explore all kinds of movements and u can play as it progresses. If you like the app, please update the ratings as they get wiped when we update the app. Thanks! !